Fuerteventura is a holiday destination I've been wanting to go on for quite awhile now. Once Stuart has got a passport all sorted, we will sort out booking our holiday. The plan at the moment is to go sometime in 2018 and we are looking forward to a break away feeling the sun on our skin and sand in our hair. Fuerteventura is a destination suitable for all ages and I've found myself browsing to find the place to stay for us to stay. 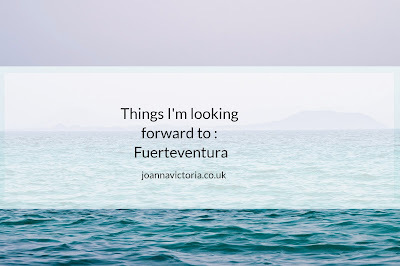 One of things I have done is look up Holiday Gems Fuerteventura holiday deals and I'm so excited about the things to look forward to about visiting there as it's also a great destination for families. Fuerteventura is a warm climate with year-round sunshine so I know that whatever month we decided to go we will get some much needed sun on our British bones. Relaxing on a stunning beach with an amazing view for short periods of time is my idea of heaven. Plus Blake loves playing with sand and so it would be great for him too building sandcastles with our help of course. When we go on holiday we aren't the type of people who love to sit around the pool all day. We like to do other things as well as soaking up the sun and swimming. When it comes to the place we stay we will look out for activities they provide at the resort and entertainment for the evenings. Not having to worry about food while we are on holiday especially with a fussy toddler to me is heaven. With All inclusive I know there will be something all of us will eat. Even if it does turn out to be biscuits like Blake did in Cape Verde last year. Do you have any plans for holidays in 2018? 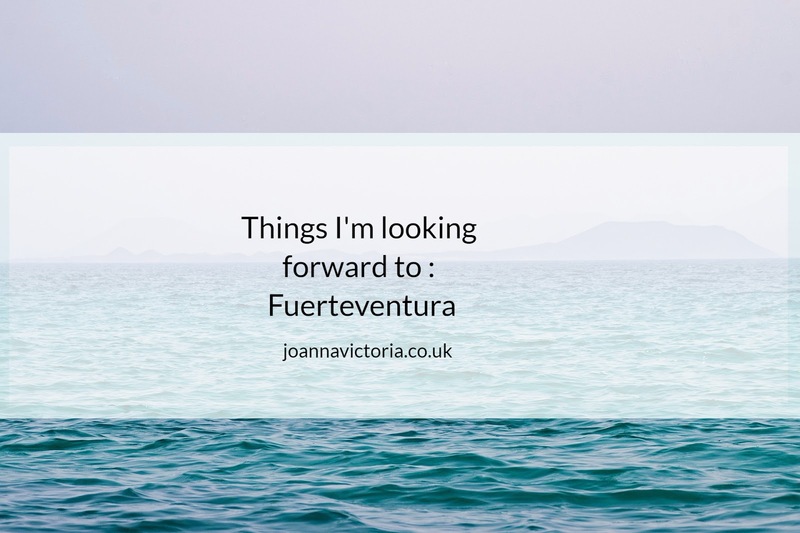 Have you ever visited Fuerteventura if so I'd love to know where you stayed and if you loved the place. Ive never been but have heard lots of fab things about it, one to consider!